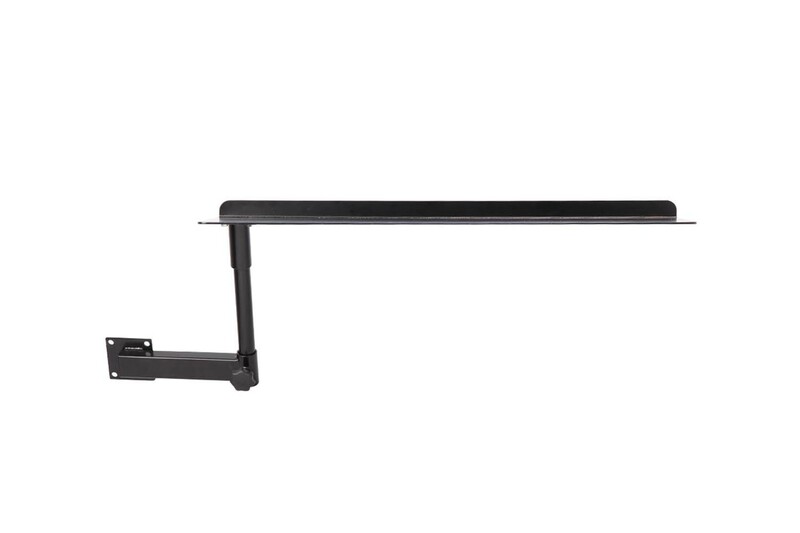 What is unique about our game seats? 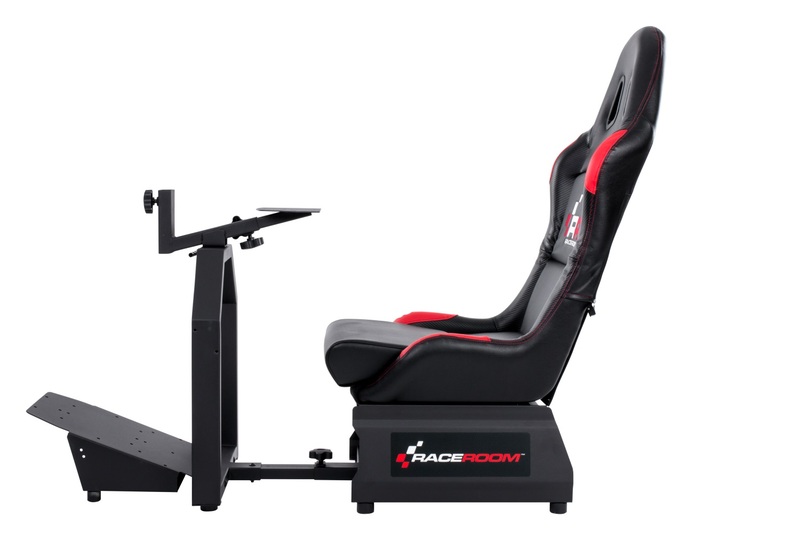 With the development of the RaceRoom game seats we have set ourselves the goal to provide PC- and console -gamers a high-quality, robust and functional frame / seat to build their own home racing simulator. 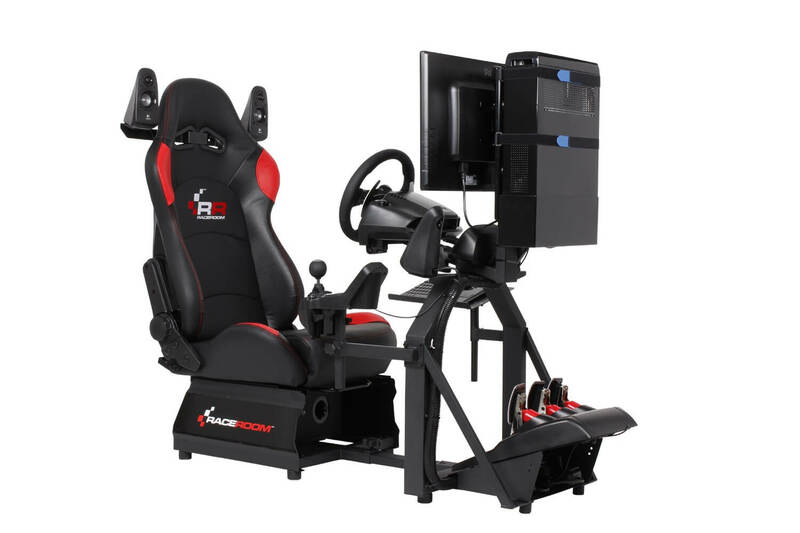 With numerous special solutions, upgrade options and modular accessories, we give the possibility for an individual upgrade of the simulator, which is unique on the market. 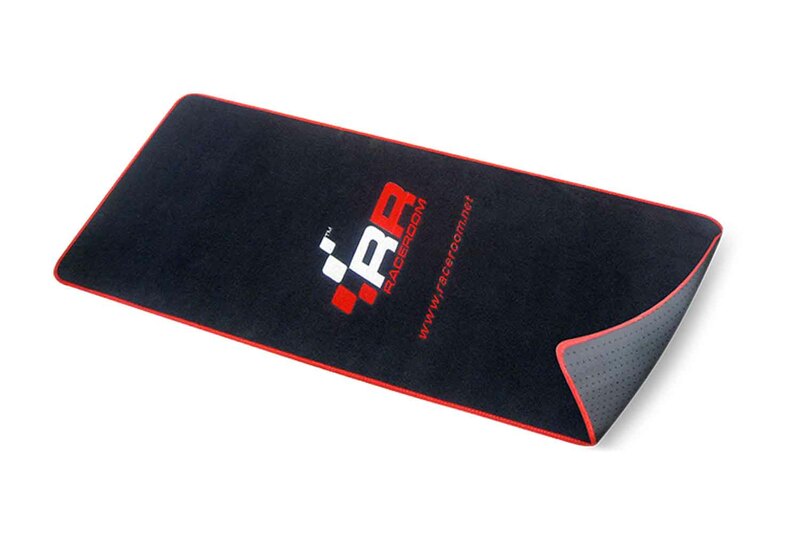 Configure your own individual racing seat. 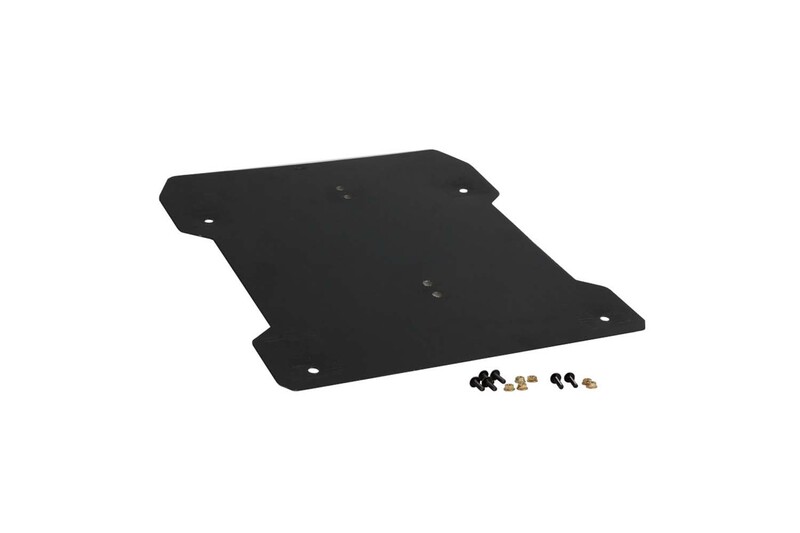 Our modular game seats offer you the perfect preconditions for configuring your game seat to meet your requirements. 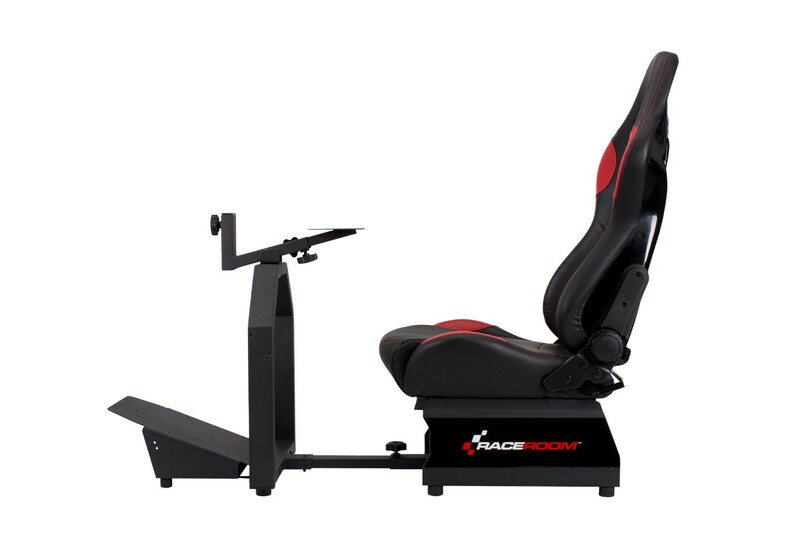 RaceRoom game seats are useable with all gaming systems available, such as PC, PlayStation or Xbox and offer excellent mounting options for compatibility with all commonly used steering wheels. 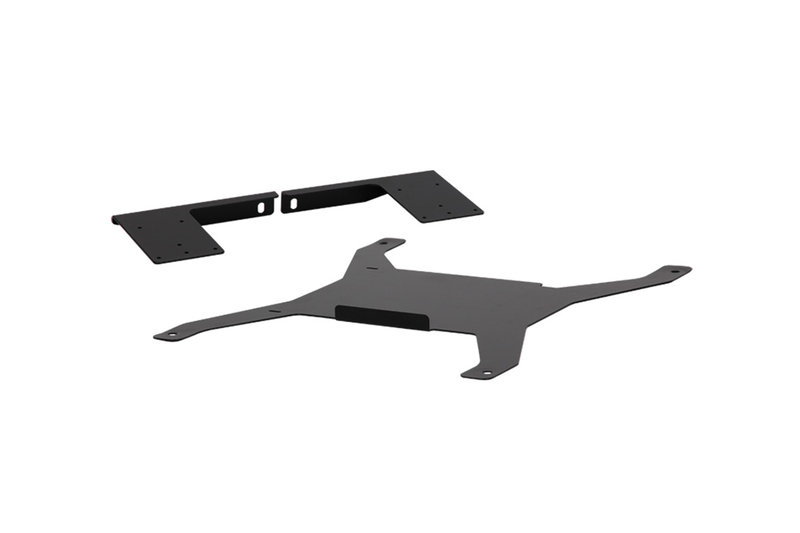 You can equip your racing seat with brackets for keyboard, shifter, speakers and monitor according to your demand. 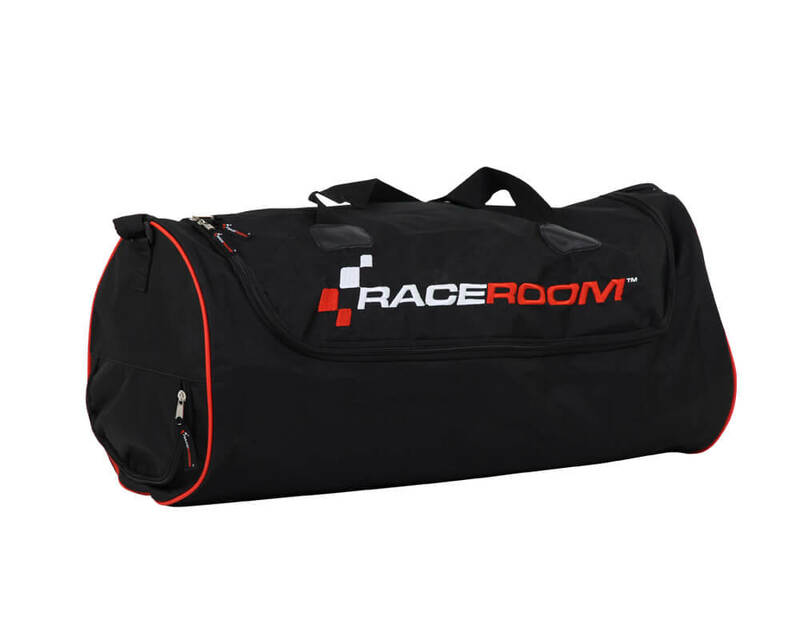 Our racing seats offer you maximum comfort even in extensive gaming sessions and can be stored away quickly without taking up much space. 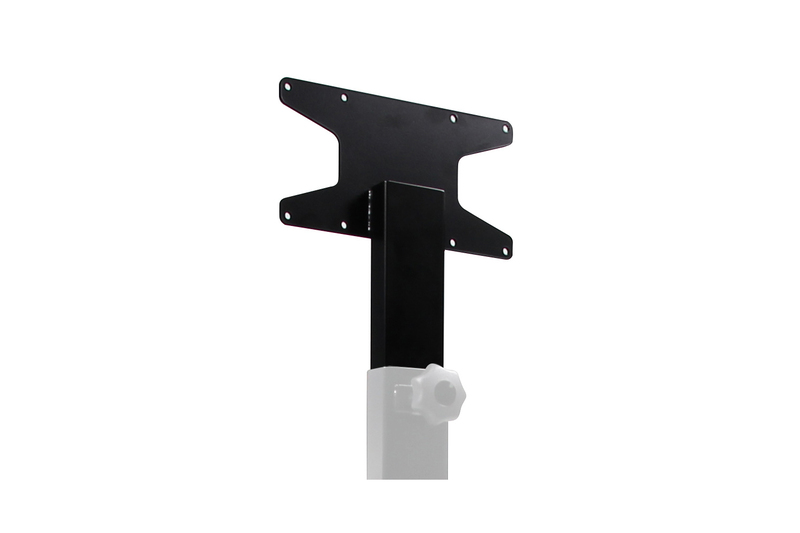 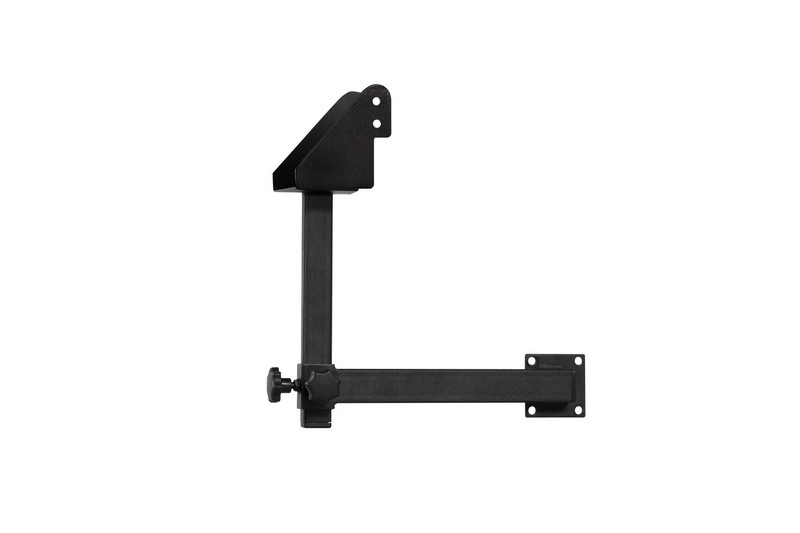 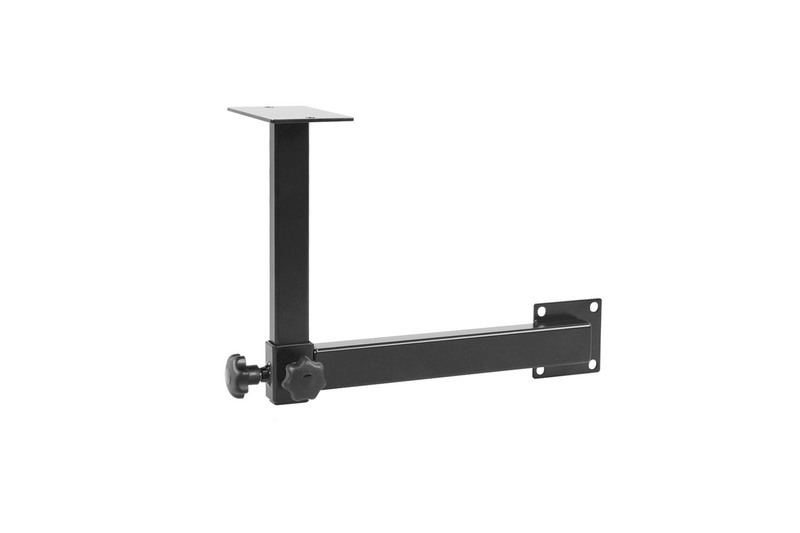 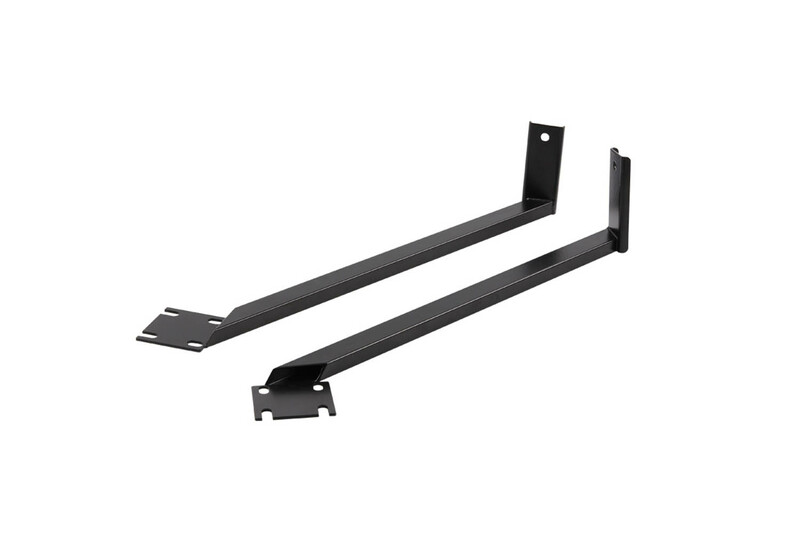 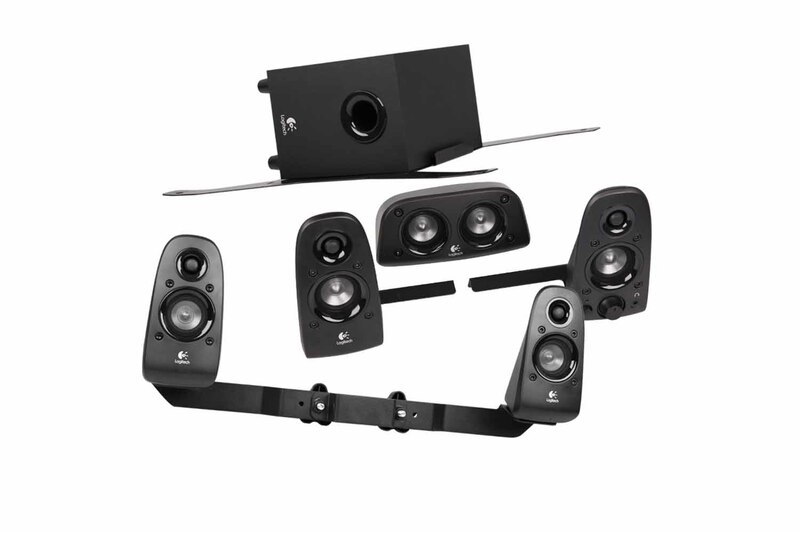 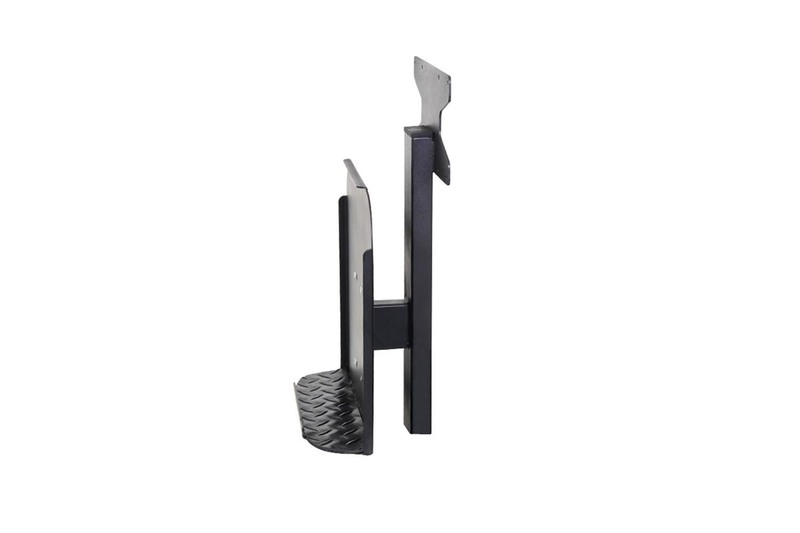 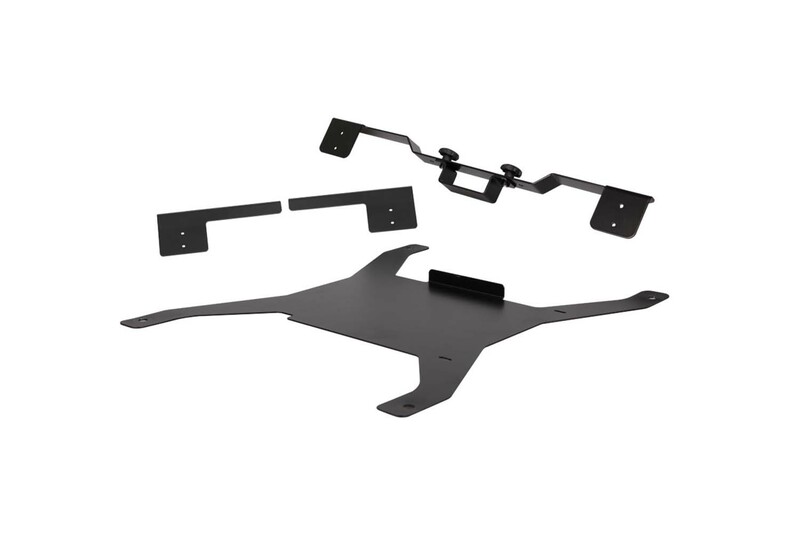 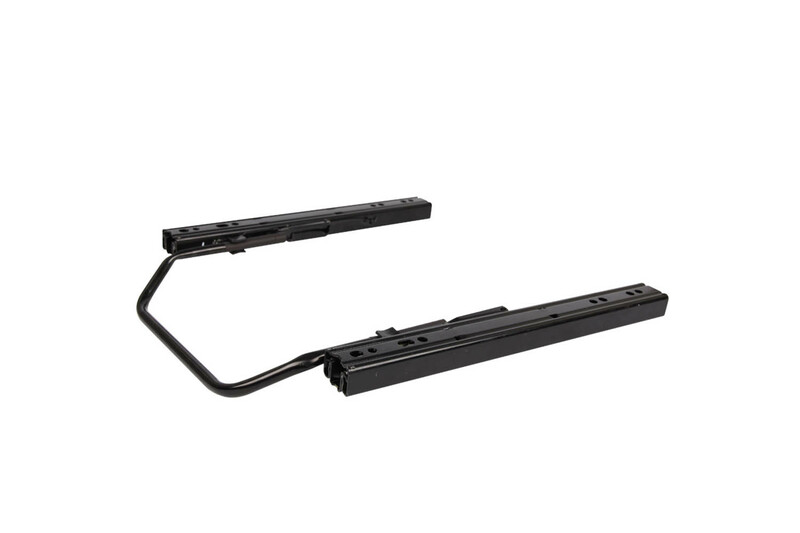 High quality multi bracket for an easy installation of monitors and game consoles / PC. 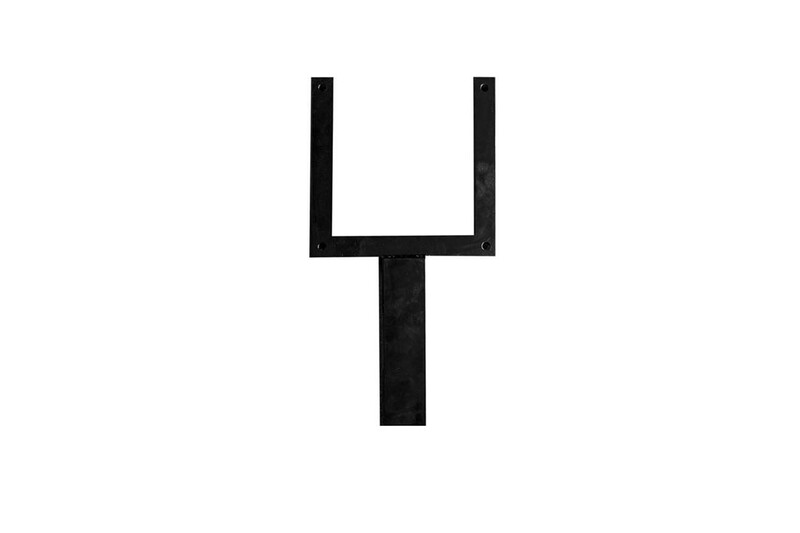 You want the full equipment? 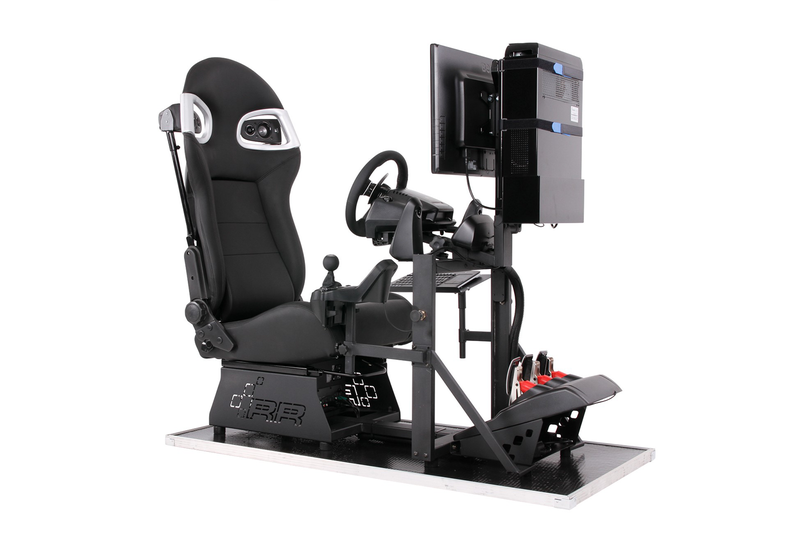 Then our simulators are perfect for you. 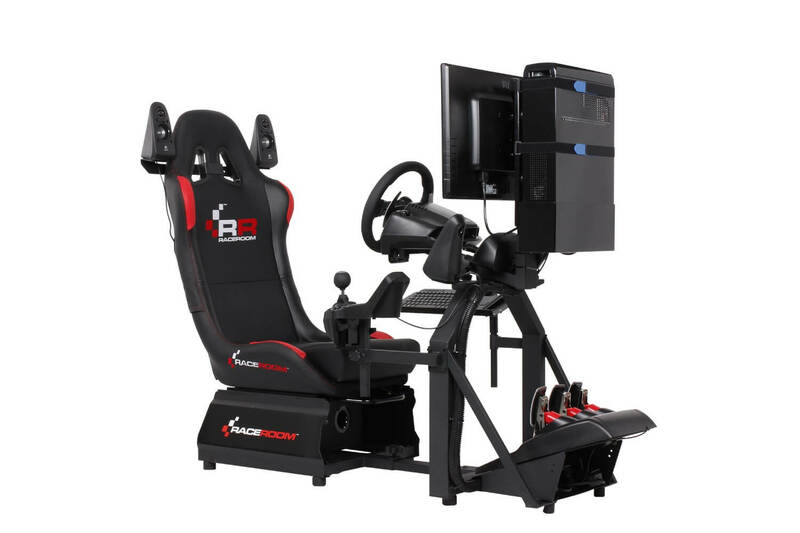 Here you will find your high-end cockpit for an incomparable virtual motorsport experience and probably the best value for money in its class. 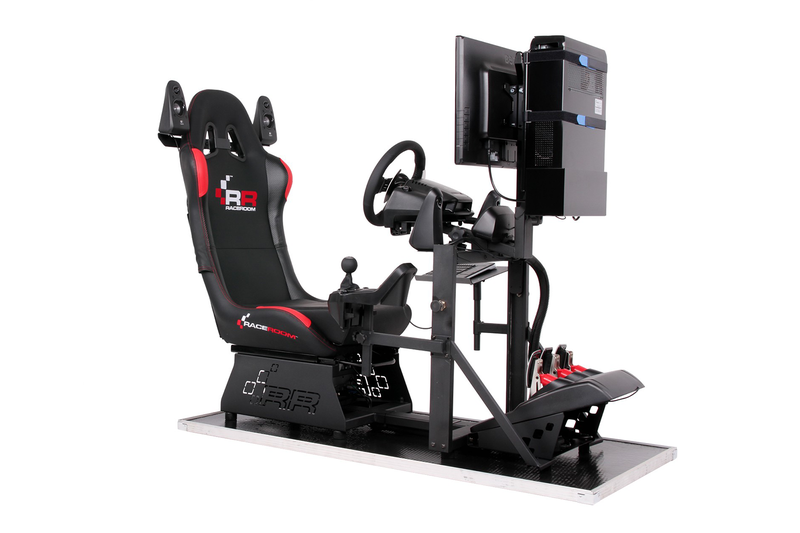 Equipped with three ergonomic seat variants, wide-screen monitor, fast mini-PC, 5.1 sound system for an excellent sound design and a high quality steering wheel with gearshift knob and a wireless keyboard, RaceRoom Simulators offer you the best conditions for many hours of fun and professional results on the racetrack. 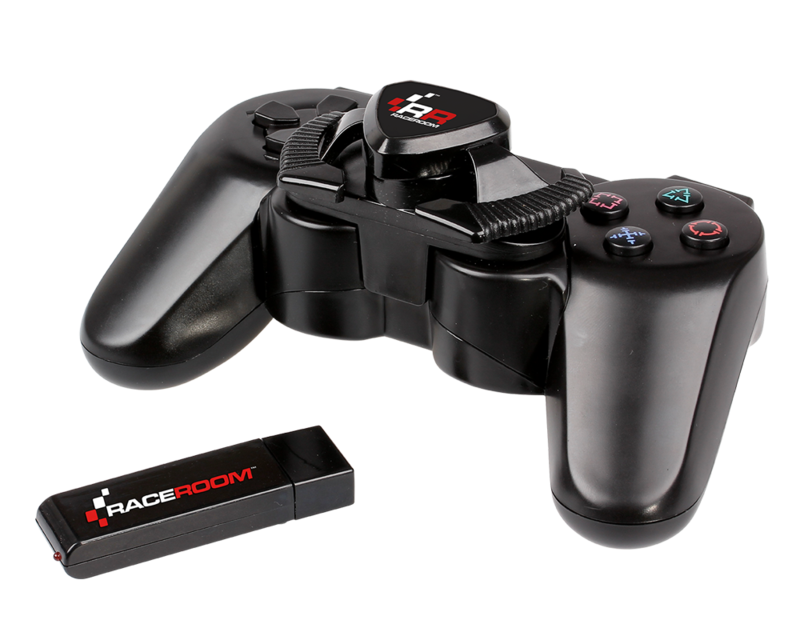 RaceRoom game controllers are the ideal entry equipment for aspiring virtual racers. 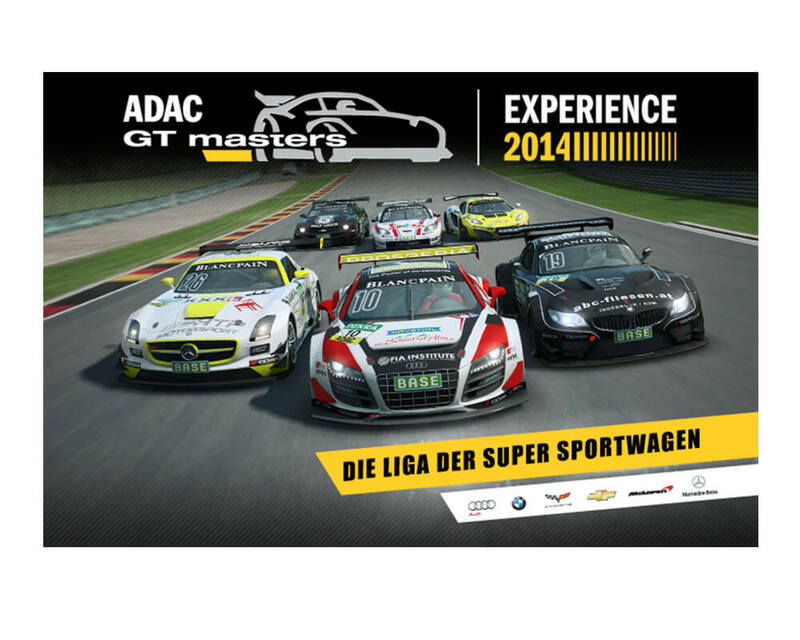 With game controllers by RaceRoom you can drive like a race pilot just by using a gamepad. 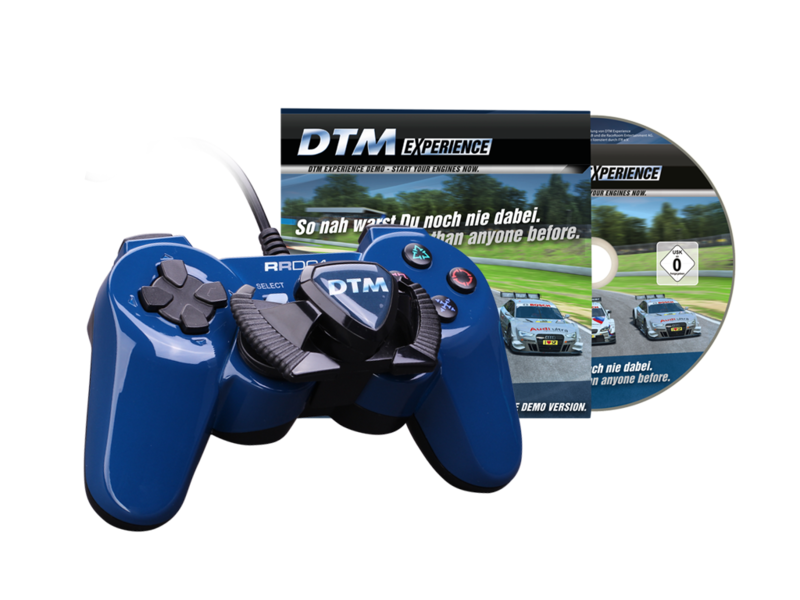 The ergonomically shaped gamepad sits well in your hand and with centrally located mini steering wheel it provides full control over the vehicle. 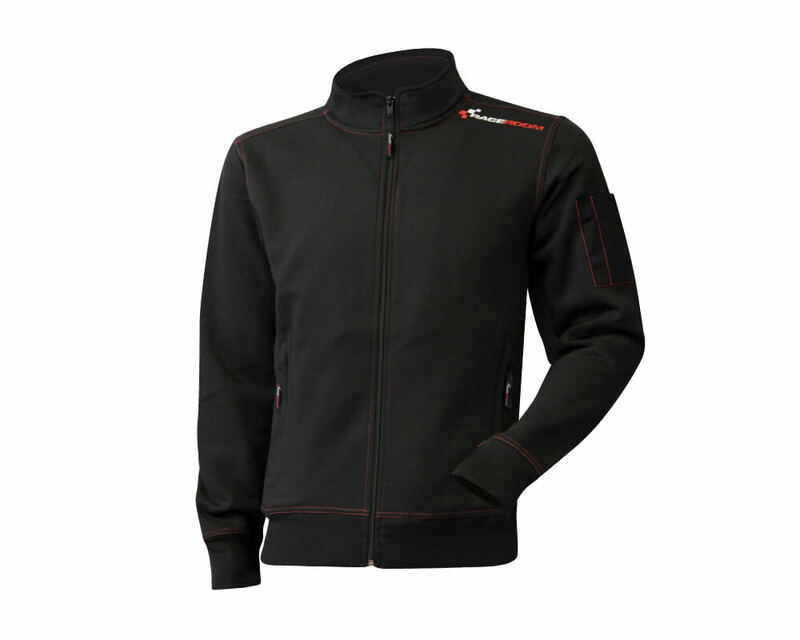 With the help of the sensitive shoulder buttons you can even dispense the enormous forces of racing cars. 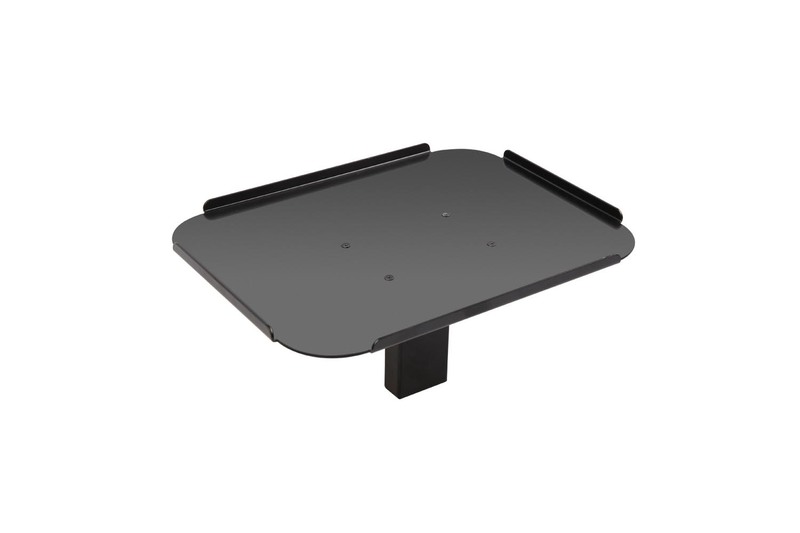 Besides with the PC, our wireless controllers are also compatible also with gaming consoles. 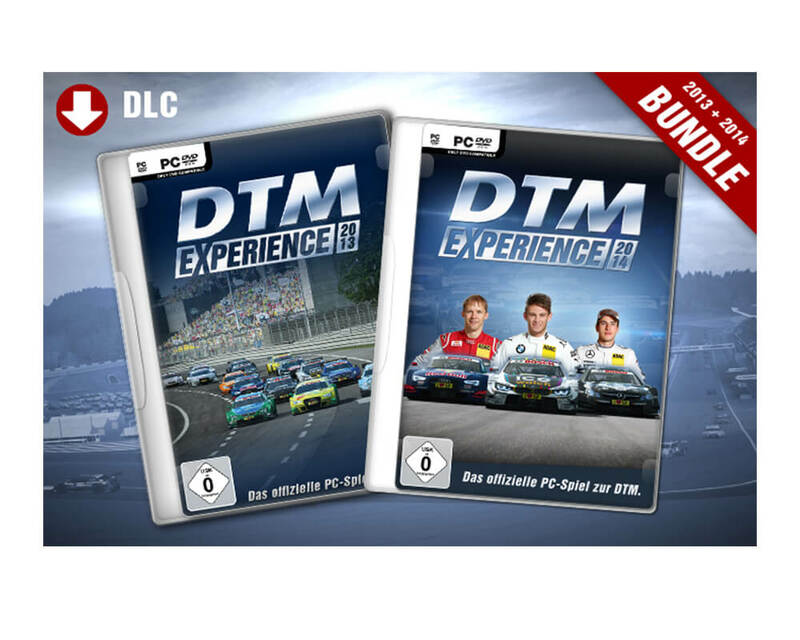 Here you will find some legendary simracing classics like GTR1/2 or GT Legends as well as recent titles like DTM Experience and ADAC GT Masters Experience on DVD and for digital download (DLC). 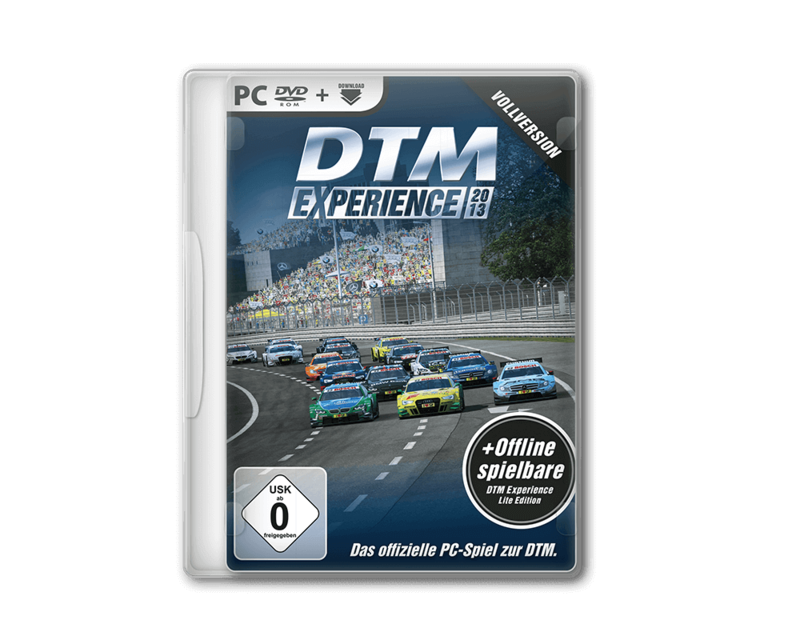 The majority of our Boxed Games can be played without an existing internet connection and comes with a high quality DVD-box for your collection. 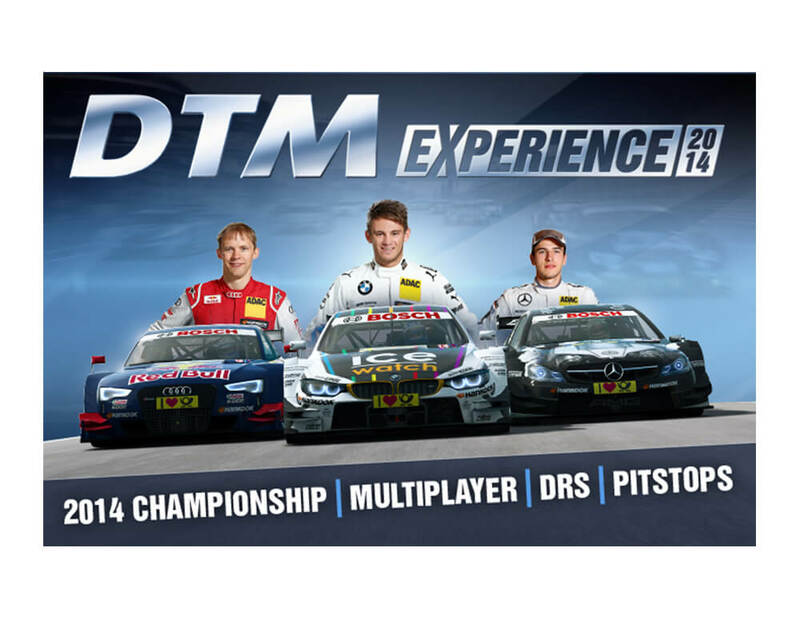 Charge up your RaceRoom Racing Experience in-game account with Virtual Race Points. 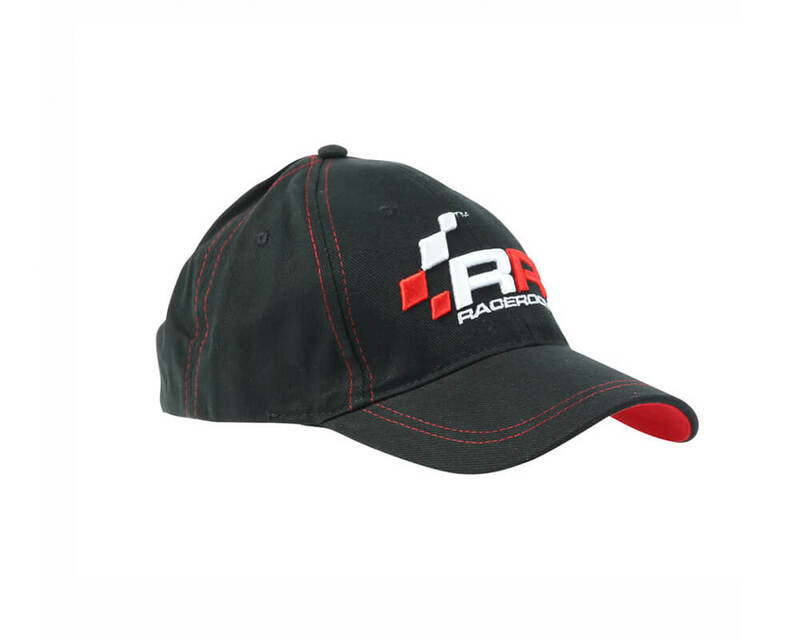 Virtual Race Points (vRP) is our in-game currency. 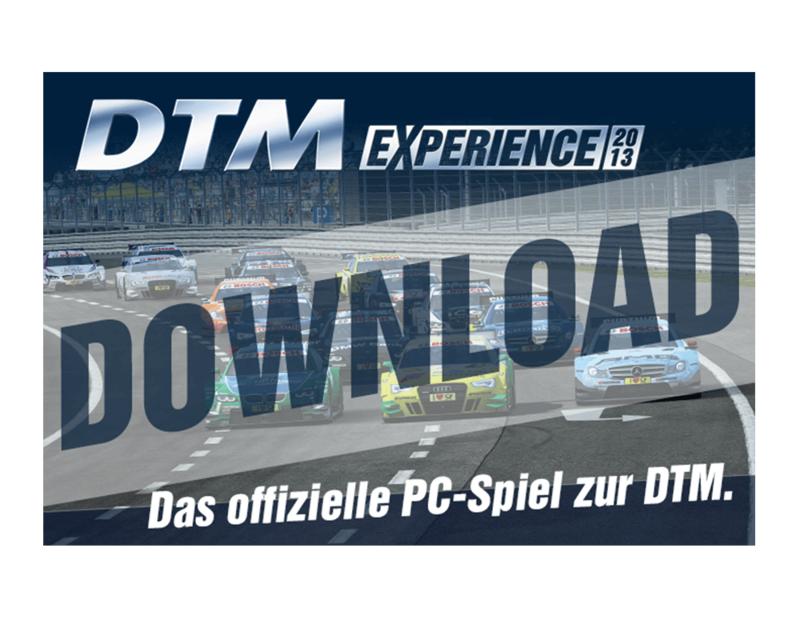 Using vRPs you can purchase more advanced content, such as tracks, cars, liveries and more directly in RaceRoom Racing Experience. 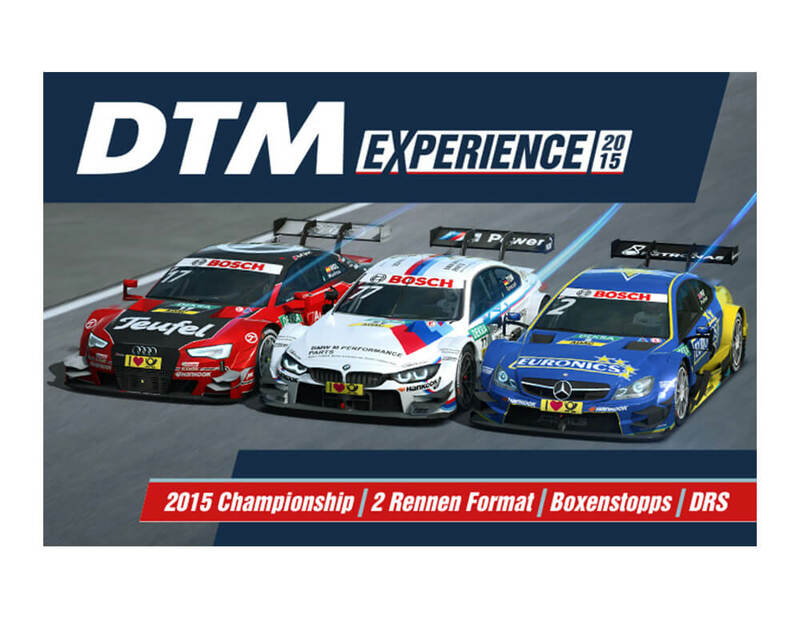 With our vRP packages you can save up to 35 % compared to a single purchase in RaceRoom Racing Experience. 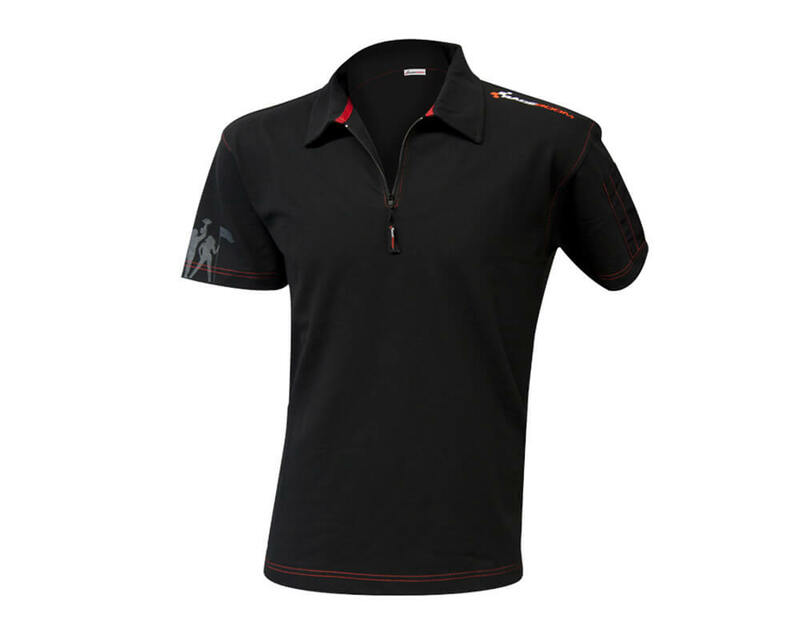 In our RR collection you can find quality clothing in a timeless and sporty design. 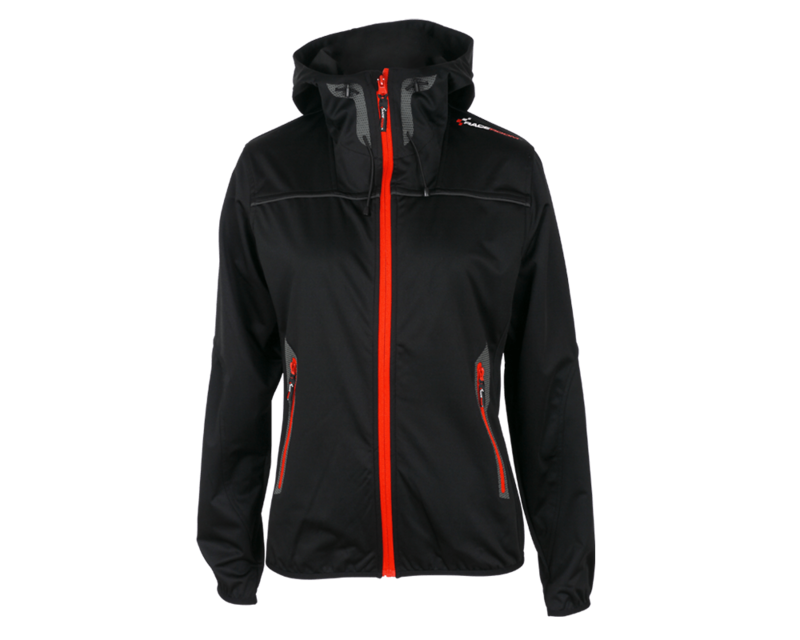 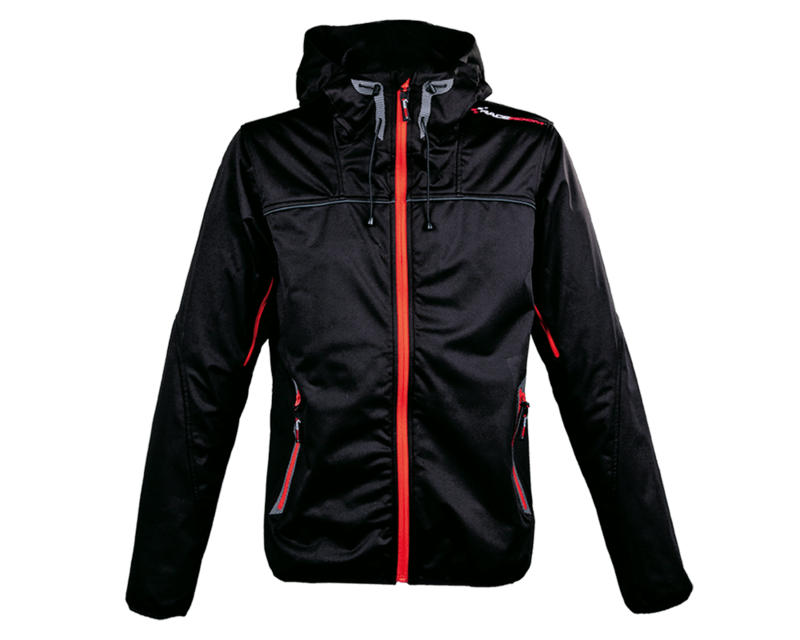 From cozy Jackets, windproof and waterproof softshell jackets, fashionable caps, quality polo shirts, modern shirts or blouses – we have a wide range of apparel for both men and women available. 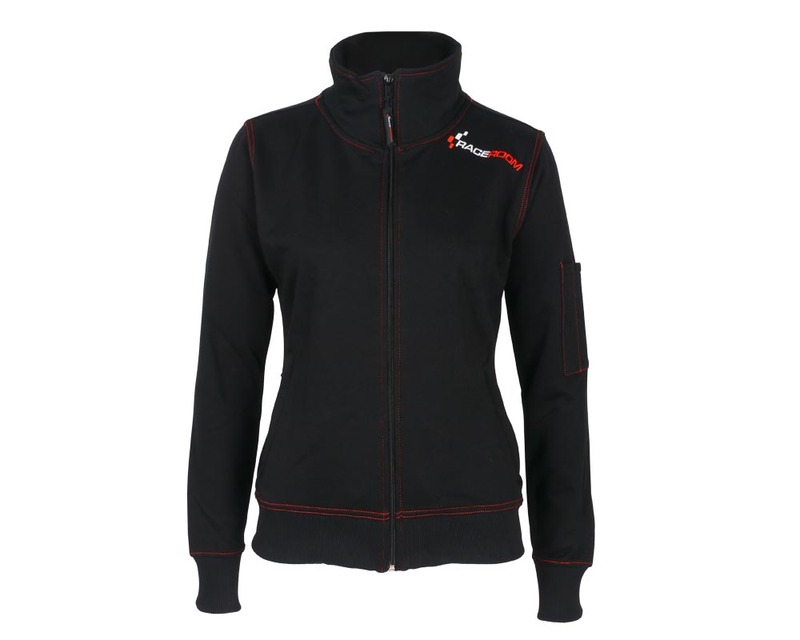 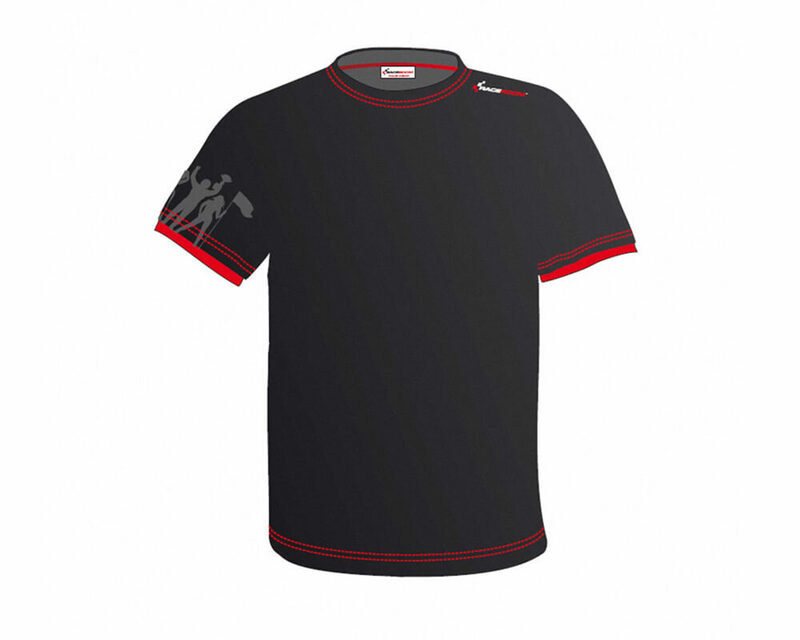 Our clothing line is ideally suited as team clothing and can be printed with your own racing team logo.